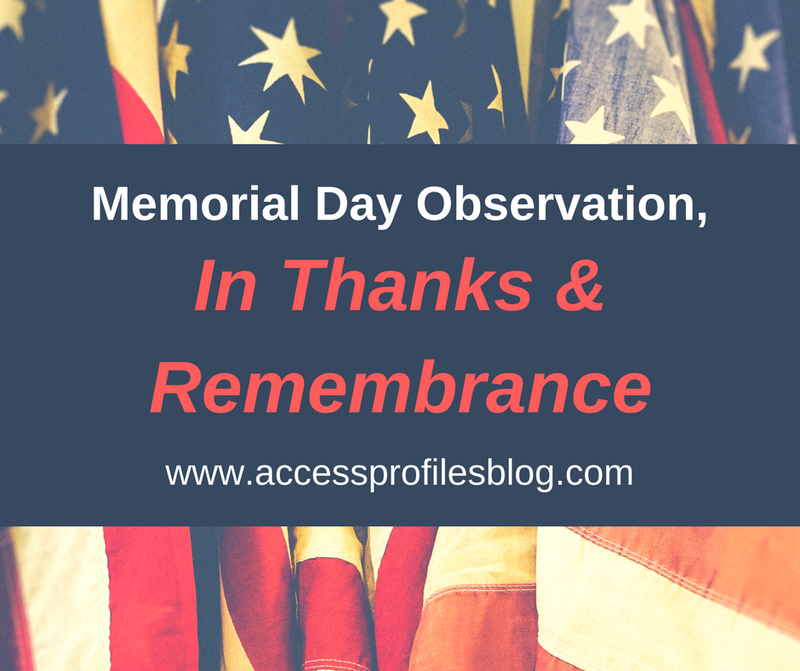 Access Profiles, Inc.: Memorial Day Observation: In Thanks and Remembrance! Memorial Day Observation: In Thanks and Remembrance! It is these beliefs that are the bedrock of our nation. And I have faith that through these beliefs we can get through any obstacles that we face. In this I have faith. Small Business Honors Those Who Serve! 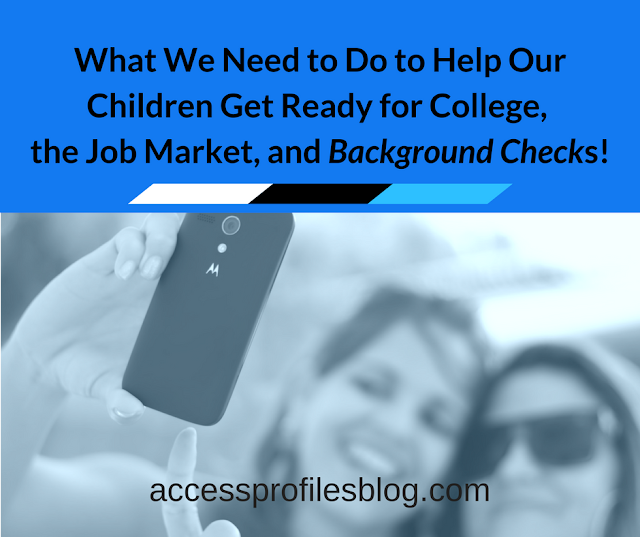 "Tweet This"
I think that it is this outlook that drives many of our nation's small business owners. We operate with the hope and expectation that things will get better, and we are willing to work hard to achieve this. Small Business owners are resilient. We will bounce back again and again in order to keep our dream alive. We believe it is a legacy we leave to our children...and we are right. It is in the spirit of Memorial Day that we, as Small Business owners, honor and respect what others have achieved before us and strive to continue the tradition. So for this Memorial Day, and for many to come, I give my heartfelt thanks to all who have served our country. They chose a hard path in order to allow us to live in a country of hope.....and it is in their sacrifice that I believe! 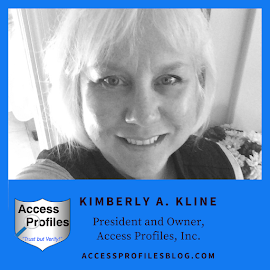 For more articles like this and with tips to help you succeed in your Business, we invite you to visit our website here. Be sure to visit our "About" and "Services" pages to find out more about What API can Do to Help Your Business. Thanks!